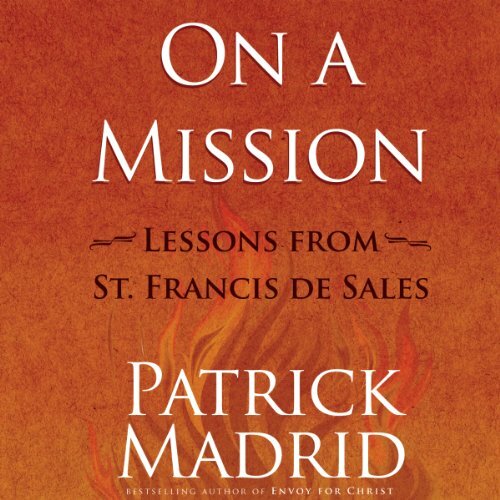 Showing results by author "Patrick Madrid"
Just as Christ sent his apostles into the world to make disciples of all nations, we too are called to this same mission. But where do we start? How can we accomplish this in today’s culture? On a Mission details the sanctifying process of cooperating with God’s grace as he lovingly forms an apostolic heart for others within each of us. 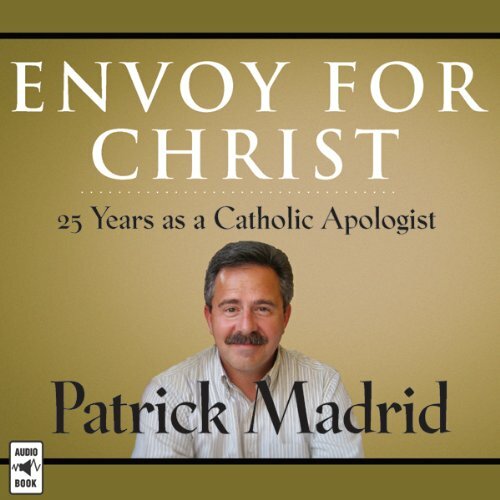 Patrick Madrid has been a defender of the Catholic faith for more than two decades, and his passion has only grown. Here he collects his writings - and his memories - from the past 25 years to put into perspective how his spirituality has deepened and his understanding of Catholicism matured. Patrick recalls the people, places, concepts, conflicts, and lessons of the first quarter-century of his vocation as an apologist.